If not repaired, rock chips in your windshield can grown and spread – eventually causing damage to your entire windshield. In many cases, A-1 can help prevent extensive damage from these small blemishes and prolong the life of your windshield. 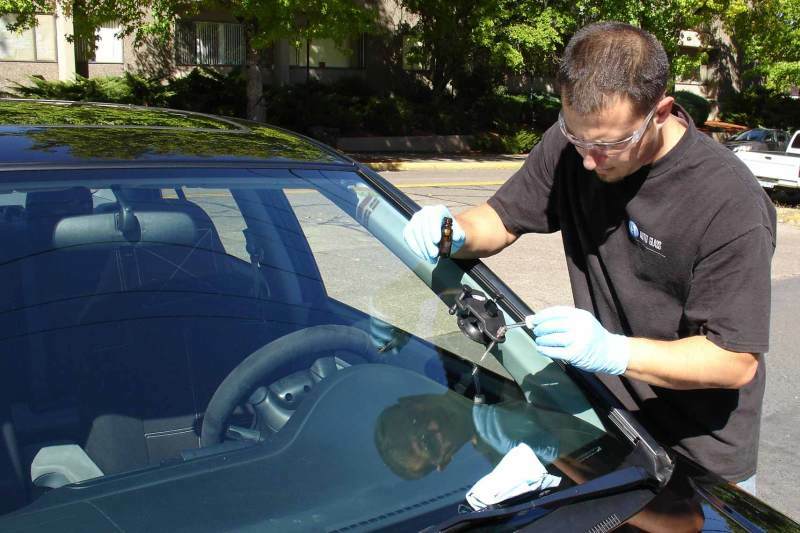 If you’re in need of rock chip repair for your windshield, click here to obtain a no-obligation quote.